Over the past years, the Stanley theater has welcomed artists such as Aretha Franklin, Wynton Marsalis and B.B. King, furthering the cultural education of many in the Utica area. 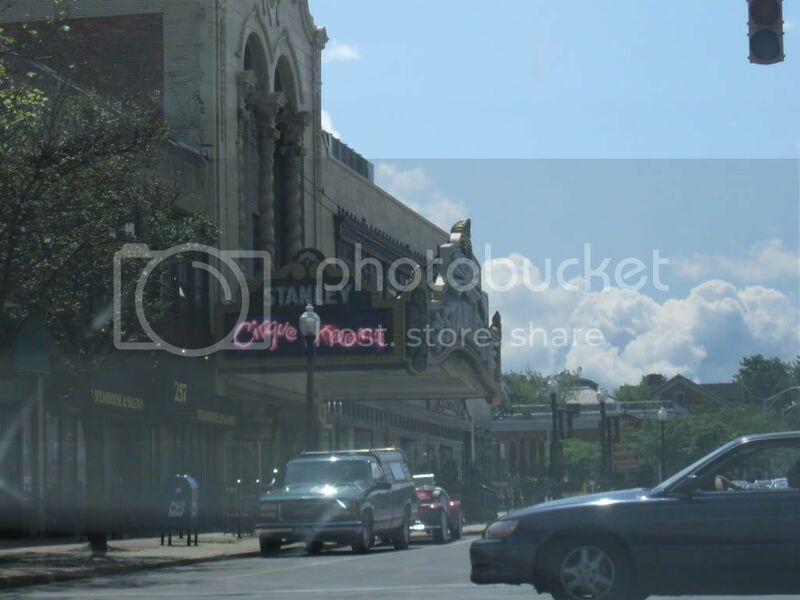 The Stanley Theater has been culturally influential in the Utica area since it began showing movies in 1928. Since then, it has become a popular meeting place for people of all ages, youth included, in the Utica area. 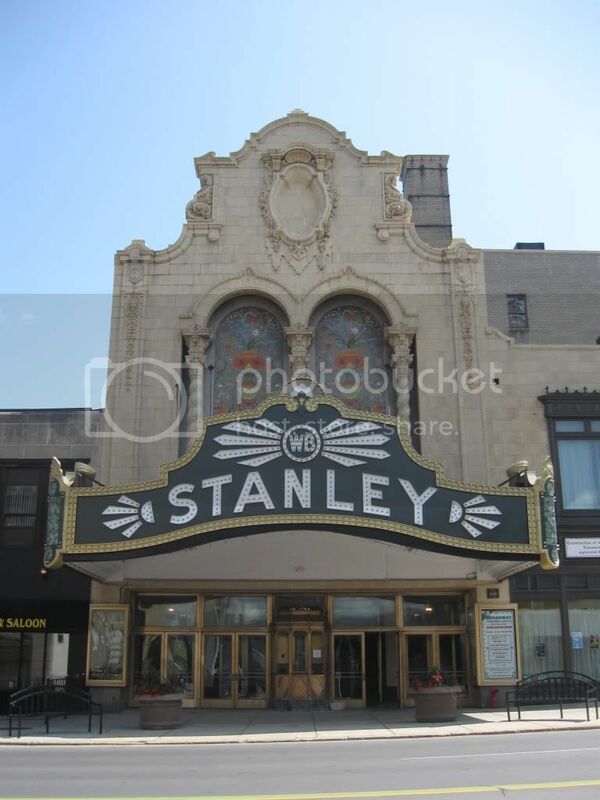 As well as encouraging culture in the Utica area, the Stanley theater is working with local schools in encourage environmental sustainability. Elementary students with the help of their teachers, are encouraged to create plays based on classic stories for children that have an ecological or nature-related theme.